Anyone who offers a bribe to any of the officials with corrupt intent can be charged with bribery. Definition of Bribery Of Elected Legislators Under California Penal Code 85 & 86? The california Penal Code section 85 covers bribery1 to elected legislators2 which entails giving3 something of value to an elected legislator for the purpose of influencing his/her act/decision/opinion in your favor. The California Penal Code section 86 covers bribes requested or agreed to by elected legislators. In other words, the official himself/herself either requests or agrees to accept a bribe for the corrupt purpose of benefiting himself in exchange for an act/decision/opinion in the briber’s favor. 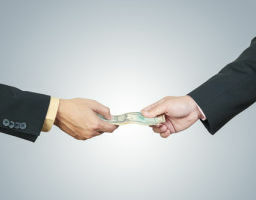 Offering a bribe does not require specific words or behavior, as long as the language used and the circumstances clearly show an intent to bribe. The thing offered does not need to actually be given, exist at the time it is offered, or have a specific value. How Does A Prosecutor Prove The Crime? Joe, an influential lobbyist, sends a large campaign contribution to a congressman to influence the way the congressman votes on a bill that Joe has been lobbying for. Joe may be guilty of commiting bribery. Ann’s district representative phones her and tells her that if she mails him a contribution for $500, he will make sure to bring to the other legislator’s attention the safety in local parks bill she has been writing to him about for the last several months. Under this scenerio both ann and the district representative could be prosecuted for bribery. 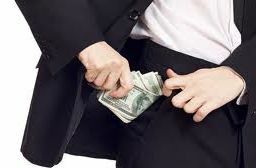 Because one of the elements the prosecutor has to show is that the defendant had corrupt intent, if you can show that you acted without such intent, you cannot be charged with bribery. For example, you could have offered a campaign contribution to a congressman just because you really believe in what he does and the way his policies will shape the district rather than because you wanted him to vote a certain way on a bill. However, you may not have had any corrupt intent for the bribe. 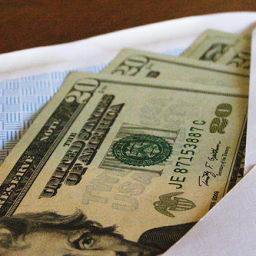 Extortion is bribery with the additional element of coercion. Accordingly, the defendant cannot be guilty of receiving a bribe and extortion in the same transaction8. 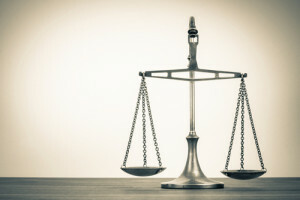 Is conduct by a law enforcement agent inducing a person to commit an offense that the person would otherwise have been unlikely to commit and therefore may be a defense to criminal liability9. In such a situation, because the idea originated with the law enforcement and not with the defendant himself/herself, it would serve as a defense to criminal liability. 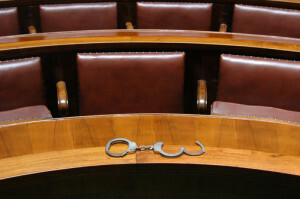 Voluntary intoxication can be a defense if you can show that you were intoxicated and that as a result, you were unable to form the corrupt intent that the prosecutor has to prove. 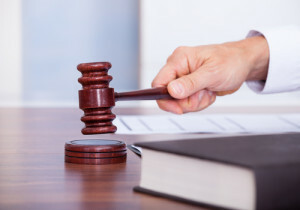 What are the penalties, punishment and sentencing guidelines for bribery? disqualified from holding any office in this state. Punishable by imprisonment in the state prison for two, three, or four years10. Last updated on March 5, 2018 by Diana Aizman, Esq.